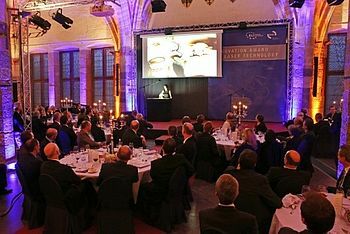 The Innovation Award Laser Technology has a long tradition, it startet back in 2000 as a national research prize and became a truely European research prize in 2008. Since then the European Laser Institute ELI e.V. and Arbeitskreis Lasertechnik e.V. were awarding every 2 years outstanding innovation in the area of laser technology. The finalists and winners from 2008 till today are documenting in an impressive way how much innovative work has been done in the field of laser technology since then.